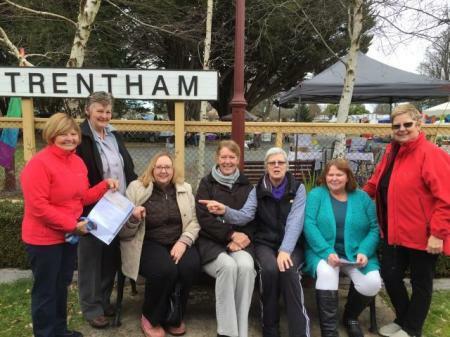 Ann from Pakenham has donated in excess of a hundred clowns and we sell them on the stalls for $35 each. 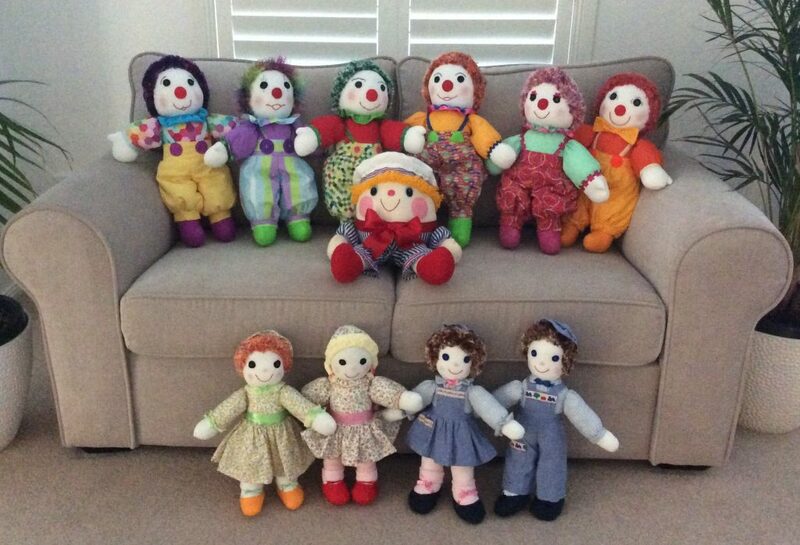 When Ann found out that we had sold all our clowns at the last function at Blairgowrie she just made more! Collecting the dolls from Ann was a lovely experience. 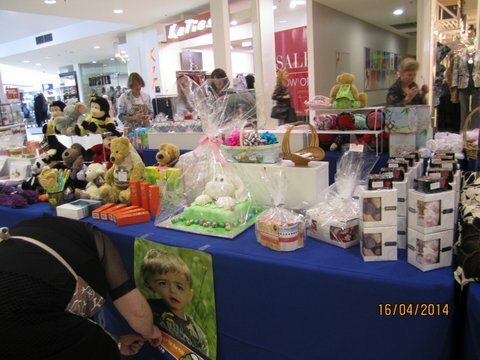 Not only were there dolls, there were many other items from the great folk at Cardinia Waters. Beautiful clowns, Humpty Dumpty, three fabulous cradles containing porcelain dolls and many gorgeous knitted items. 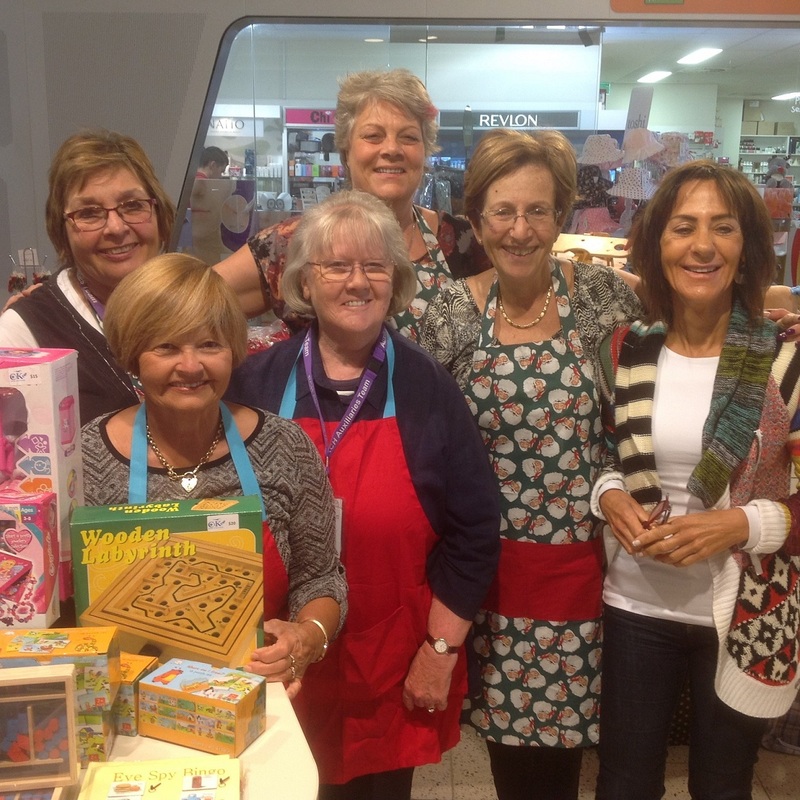 Each time I visit I am overawed by the generosity of the Cardinia Waters Village residents. It is a privilege to know them.